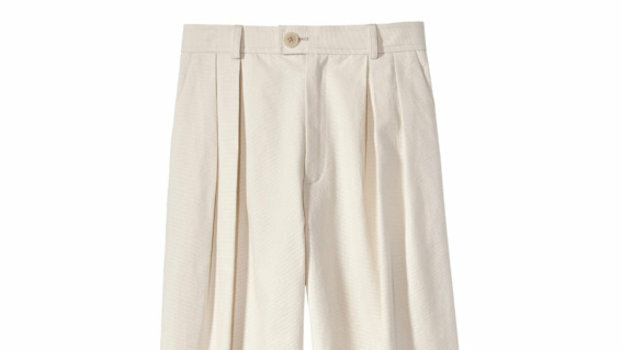 Universally Chic Fashions Favorite Pant Profile Is Ultra-Polished In All White. Expertly Cut From High-Quality Denim These Jeans Feature Gold-Tone Hardware And A Flattering Flared Leg. 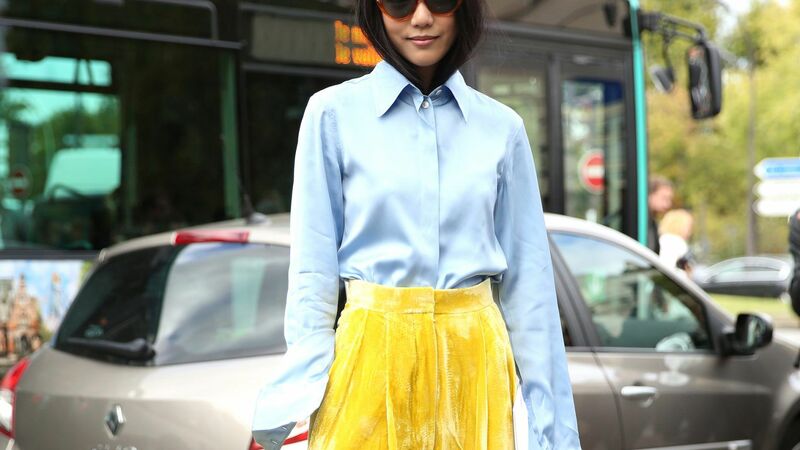 Wear Yours With A Tucked-In Blouse And Platform Sandals. MICHAEL Michael Kors Flared Jeans - 75% Cotton, 23% Polyester, 2% Elastane. Blue stretch cotton flared jeans from Michael Michael Kors. Black cotton blend flared jeans from Michael Michael Kors. Michael Michael Kors Fray Flare Hem Jeans. Flare hems revamp your denim collection with these MICHAEL Michael Kors jeans.